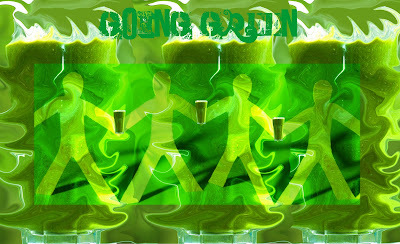 increase your energy and get more out of a day on the planet– green smoothies! Hi sis-Ann has my copy of green smoothie girl Robyn Openshaw’s book- you can borrow it! My favourite I think. 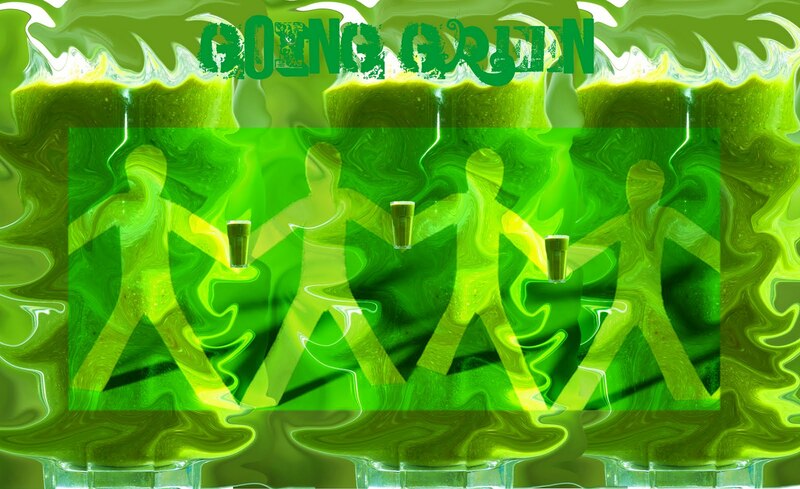 Her chapter about green smoothie evangelism inspired me to start this blog. It is very different to Victoria Boutenko’s Green Smoothie Revolution. I love reading reviews on Amazon-the positive ones are like green smoothie testimonials.